Former Premier League champions, Manchester United have identified Tottenham Hotspur manager, Mauricio Pochettino as Jose Mourinhoâ€™s replacement at the club. Mourinho is under intense pressure at Old Trafford due to his sideâ€™s poor form of run this campaign. Mourinhoâ€™s side are now 12 points behind Manchester City on the Premier League log after their 3-1 derby defeat last weekend. 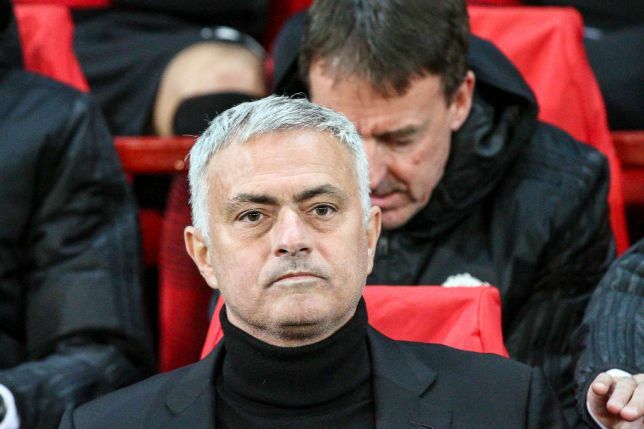 The report also claimed that Unitedâ€™s chiefs want Pochettino to replace Mourinho but are aware that luring the Argentine to Old Trafford will prove difficult. The report added that United will take action in the summer of 2019 if they donâ€™t qualify for next seasonâ€™s Champions League.